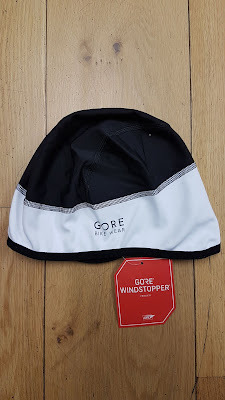 Following on from my previous post, here are more gift ideas for those who are into cycling, or would like to get into cycling. Proviz continue to produce their distinct range of totally reflective jackets. 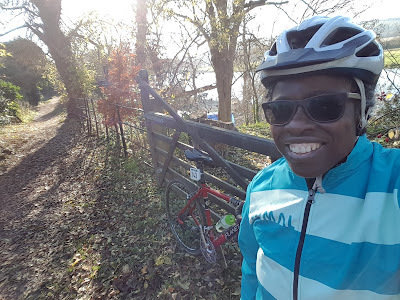 There's the standard 360 reflective jacket, which I have, or the more colourful ones in the range which also make you stand out during the day. The 360 as ever is really eyecatching in the dark - not just on the road, just anywhere dark. In fact, you might even be a hit, glowing like that on the dance floor if you felt like trying it out there! It is said that you lose around 10% of your body heat through your head. So with these cool temperatures warm headgear is important. 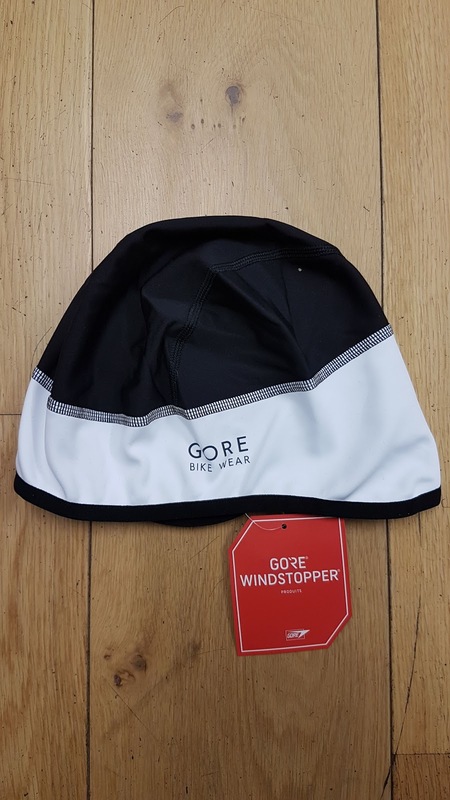 A Gore Windstopper skull cap could do the trick. It keeps the heat in, without you getting overheated, and it covers your ears as well. I always find that having my ears covered makes a lot of difference to how well I enjoy my ride. 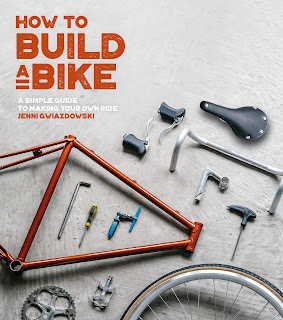 London Bike Kitchen director, Jenni has written this book that gives instructions on how to build a bicycle - not necessarily all types of bikes, but just a standard single speed bike. It gives step-by-step information on the key parts of bicycle and how you fit them all together. Even if you aren't going to build a whole new bike, there is enough information there for you to learn how to fix small parts of the bikes like fitting brake pads. 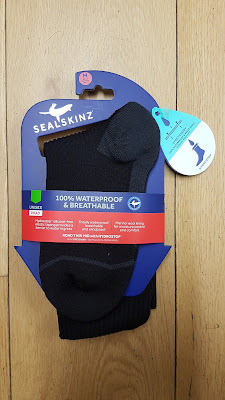 I wanted some Sealskinz 100% waterproof socks because I have heard they are waterproof as well as windproof. Knowing that I could be spending a few hours out on the bike during the upcoming wintry weather especially when riding the Festive 500 has made me even more conscious of the need to stay warm and have everything protected. The weather tends to be okay around the London area over Christmas, but it can be a bit wet and wild in places like Bristol, or up in Yorkshire. So I want to have all my bases covered - literally. 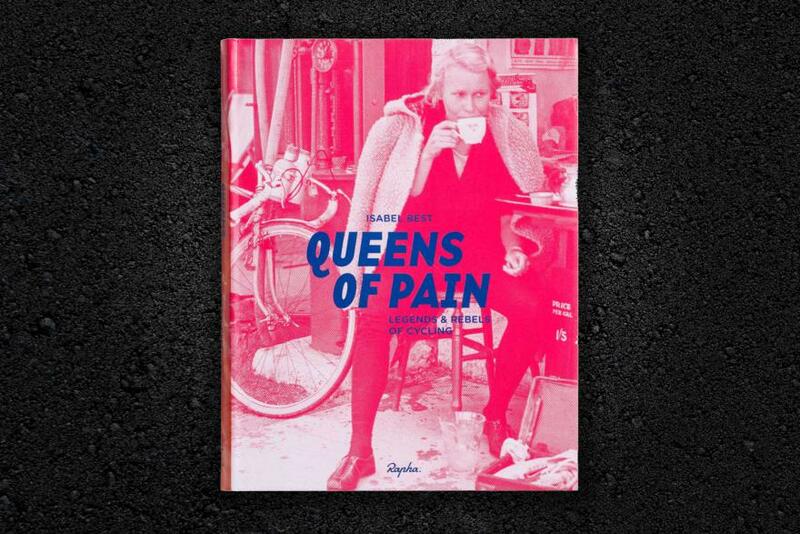 This is a savvy gift for anyone wanting to cycle over winter. I mentioned in my previous post how I like the colours on the Primal clothing. Well here's another nicely coloured item the Horizon Blue women's jacket. The jacket makes for a nice addition while you're out. It's not a heavy jacket, so more something to wear for if you are doing a training ride at a fastish pace on a winter's day. I was sent this one by Primal, (along with the Tripper Day jersey), and I must say it feels great and is not at all restrictive. In the year where we have been celebrating the emancipation of women - in particular with reference to gaining the right to vote, we can also look at what was happening in the world of cycling, and learn more about the women who pushed back boundaries in cycling. 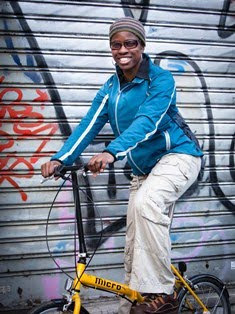 Different women give first-hand experiences of being involved in these different events between the 1890s and the 1990s, such as the Tour de France and six-day track cycling events. I must admit I haven't read this book yet, but it is a book I would like to read, so anyone is welcome to buy it for me as Christmas gift!